Connecticut Senior Prom Photographer- 3 slots only! 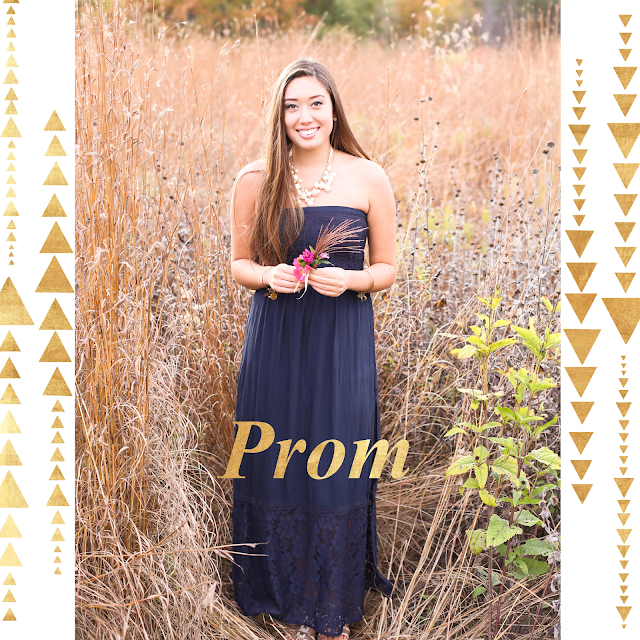 Now offering Pre-Prom Photo Shoots! Prom is one of the most memorable nights of a teen's life! If you want to capture those moments in an extra special way, contact me to see if I am available on your big evening. I have just three dates open for CT prom pictures. Current clients get first dibs until April 20, 2015. New clients can get on the wait list and will be notified on April 21st if there are any openings left.